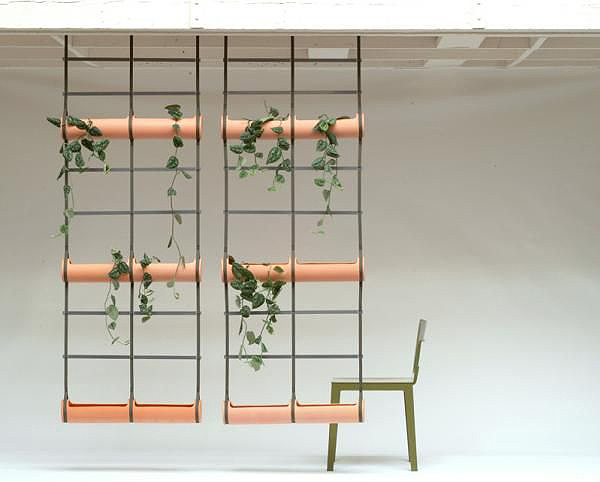 Do you know of the plant trellis signed by Ronan and Erwan Bouroullec (see photo here-bellow) produced by Teracrea ? It was one of the must-have objects around the early 2000’s, alongside those of Konstantin Gcric, the Campana brothers, Sebastian Bergne or Fabio Bortolani who all answered Mauro Canfori’s call to create a new dialogue between vegetation and architecture. As founder of Teracrea, Mauro Canfori had a vision “At the time, design’s only interventions were at most plastic pots, I was sure plants deserved other supports systems and containers which would allow interaction with buildings, inside and out. I went to see the young designers of whom I liked the work with one single requirement: anything but a pot-plant!”. 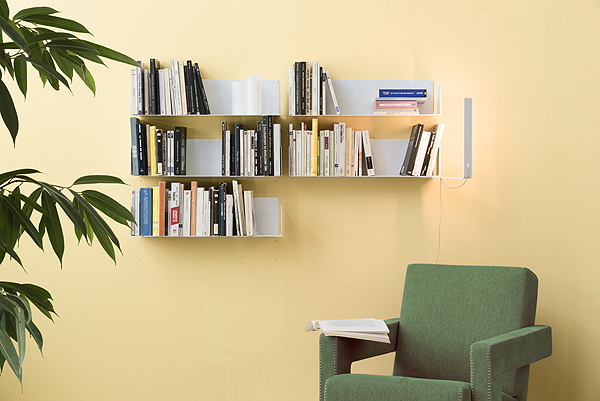 Planetary success was immediate as the drawings were exhibited at the 2002 Milan furniture fair. Canfori’s passion for both aesthetically pleasing and functional plant systems lead him to work with Edouard François and Patrick Blanc. Together theyapply their vegetation philosophy to architecture. In 2003, Mauro Canfori launches the production of a first line with De Roma, a company specialist in terracotta. The problem is that the furniture industry is not ready to sell objects fitted with plants that they cannot look after and large plant wholesalers do not yet understand these new objects, more expensive and more complicated to explain than a simple pot-plant. “People wanted the line however we could not sell it! And the Internet was not yet mature enough to allow us a way around traditional shops” explains Mauro Canfori. The adventure ends in 2008 when De Roma buys out the line which, in the end, they do not develop. 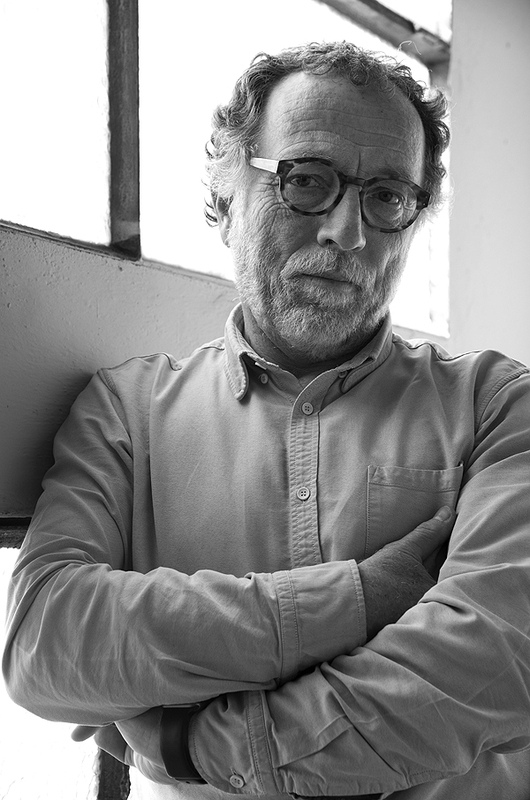 Public and critical success yet commercial failure which holds precious lessons for the artistic director and Italian designer who has worked since the early 80s for brands such as Oluce, Cassinaand designers such as Paolo Deganello. “The success and failure of Teracrea made me want to free myself from the traditional distribution circuit. From there on forth I decided to conceive products for online sale”. 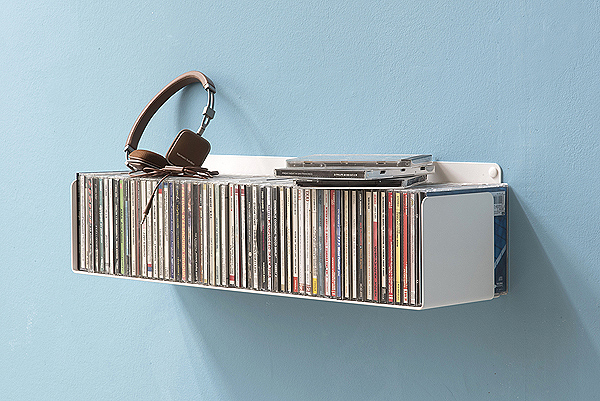 As a resultTEEbooks is founded, the most simple and invisible mural shelf system on the market. It is made entirely to serve books, DVDs, CDs, small objects… “Many shelves and bookcases exist, yet none seek to make themselves forgotten. I had in mind a design that would be truly humble, functional and durable.” TEEBooks like the golfer’s Tee, a small T-shaped object, fundamental for the game yet made to not be seen, to not get in between the golf ball and the club. A discrete object made purely to serve a function.